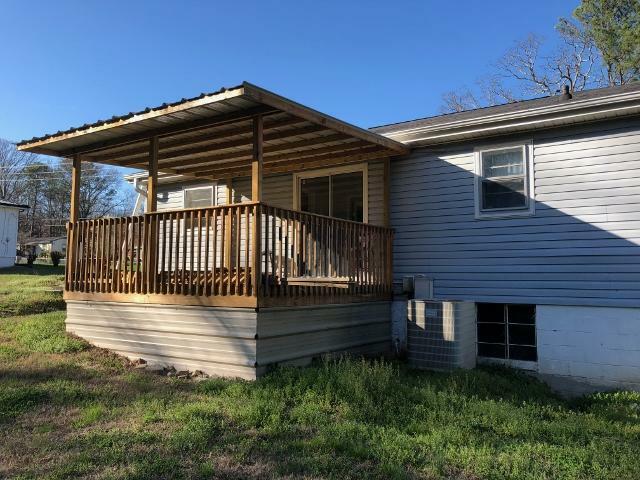 Huge price reduction...seller motivated! 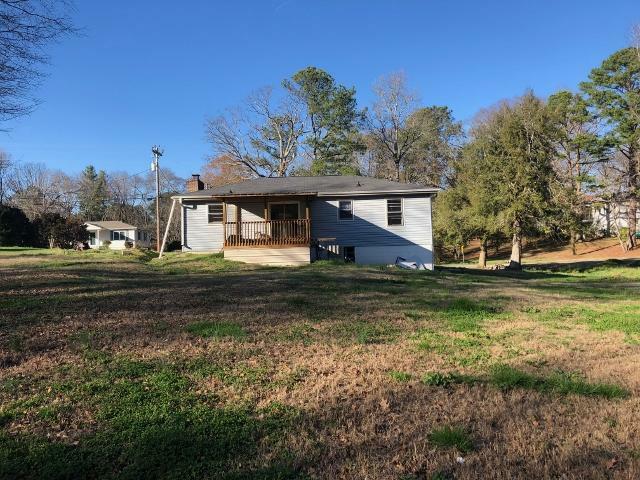 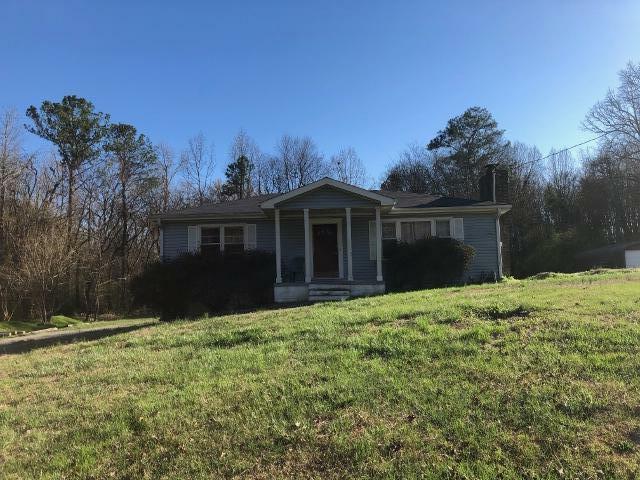 !An awesome Opportunity!This partially rehabbed home is ready to be completed and start producing income. 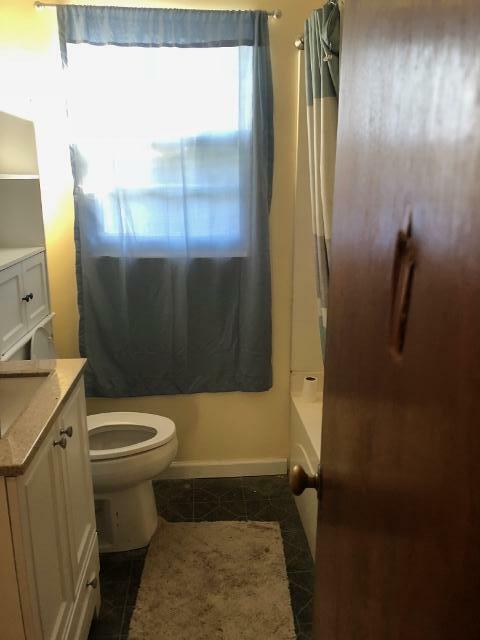 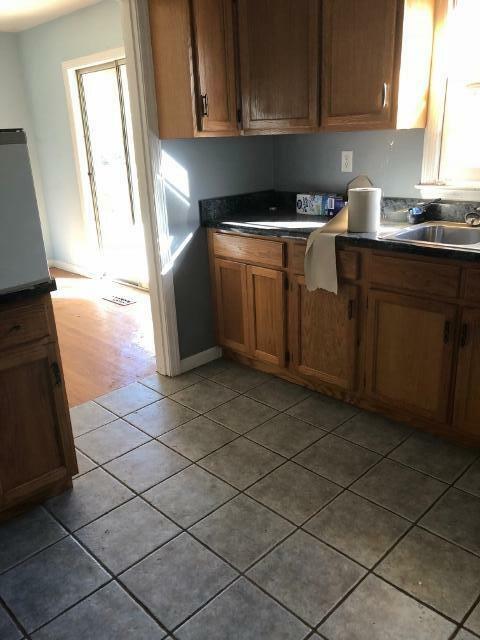 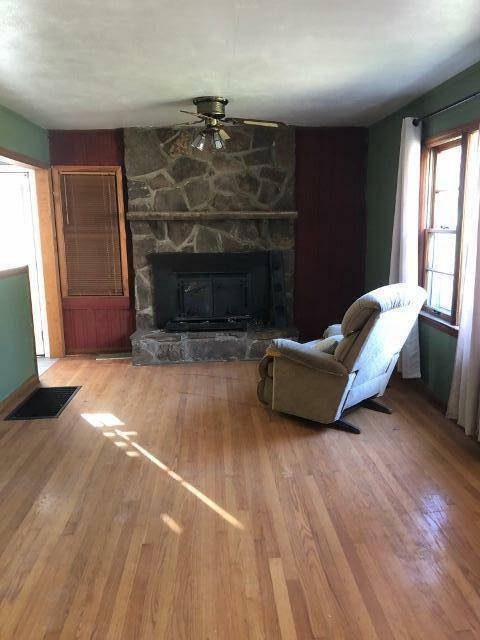 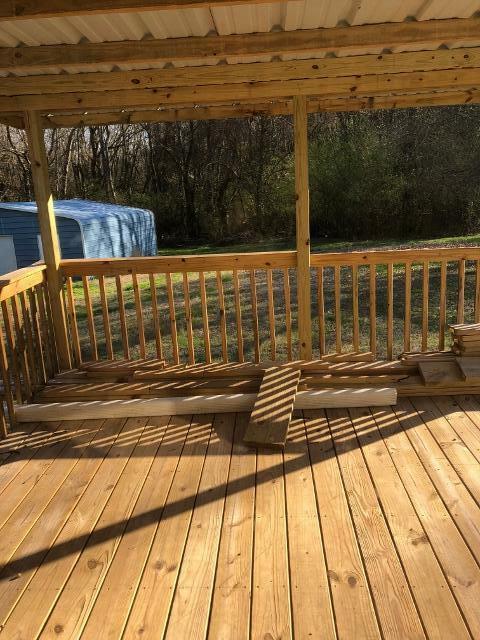 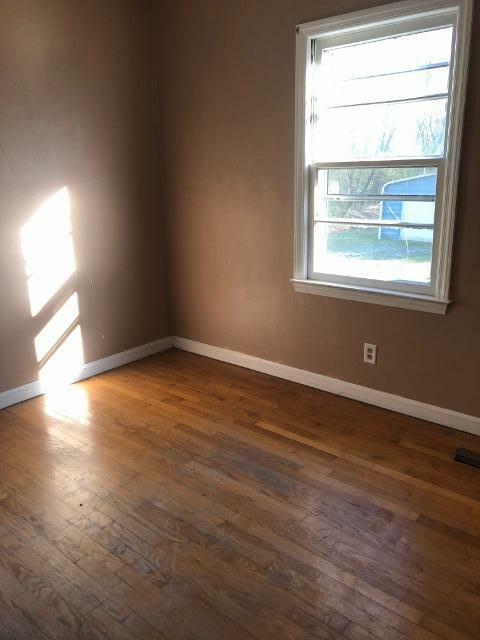 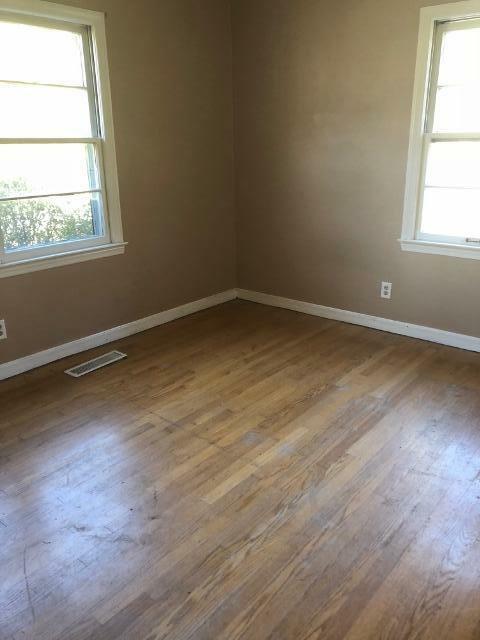 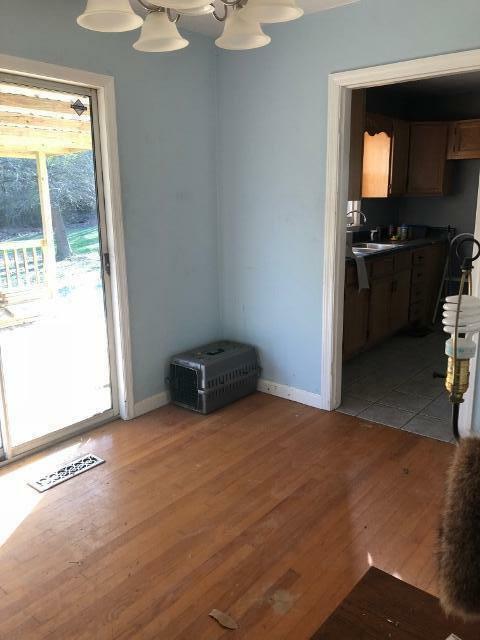 potential extra bedroom in basement, new covered deck, and more. 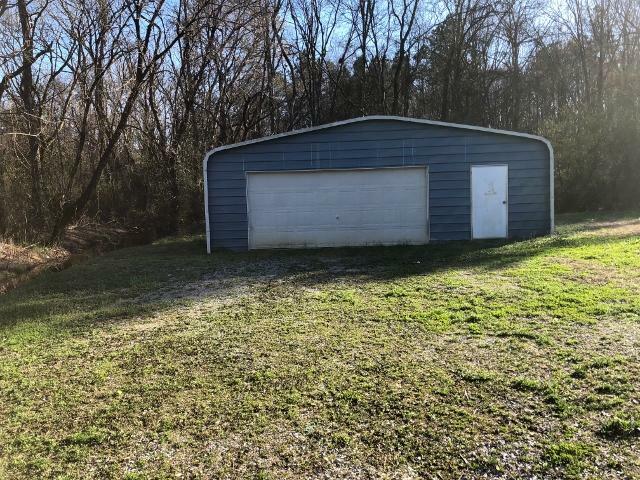 Not to mention the detached 30x30 garage with concrete floor!Don't miss this opportunity!! 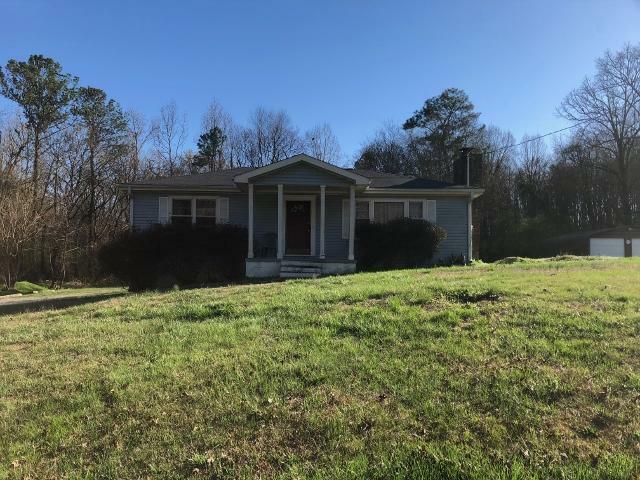 Call today and schedule your showing!